Sony today launched its two new Xperia smartphones in India. The Xperia X and Xperia XA were launched at the event. 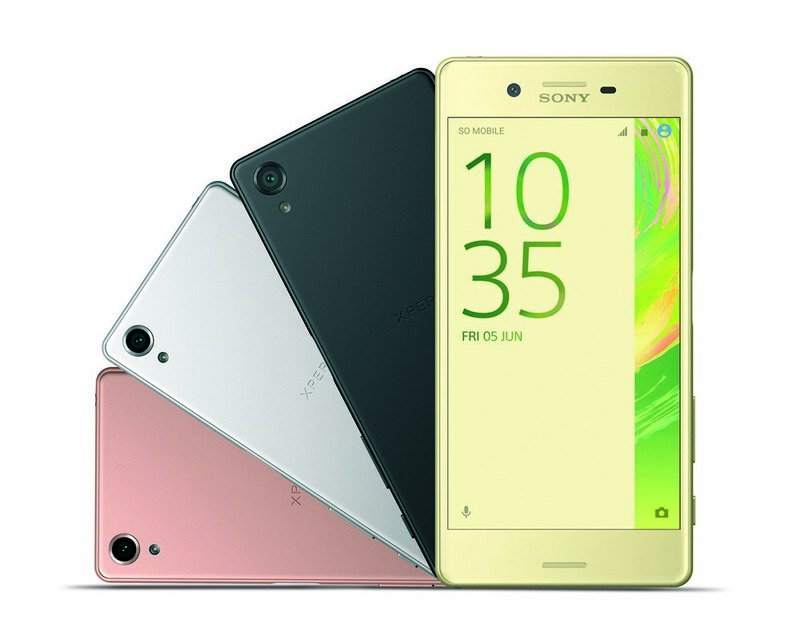 The devices were announced by Sony at the MWC 2016. Sony also showcased its Xperia XA Ultra but it has not been launched in India for now. Currently, the Xperia X and Xperia XA are available for pre-registration at Sony’s webiste. The Xperia XA Ultra has been not listed yet and it may be available later. Sony Xperia X runs on Android 6.0.1 Marshmallow with Xperia’s cutom UI on top. It features a 5 inch full-HD (1080 x 1920) Triluminos display featuring sony’s proprietary X-Reality engine. It comes with a pixel density of ~441 ppi. The Xperia X is powered by an Octa-core Qualcomm Snapdragon 650 with Adreno 510 GPU clubbed with 3 GB of RAM. There are two storage variants for the device. There is a 32 GB variant and a 64 GB variant. The storage can be expanded up to 200 GB via microSD card. The Xperia X sports a 23 MP primary camera with phase detection autofocus, pulse LED flash, a 1/2.3-inch Exmor RS sensor and f/2.0 aperture. On the front, there is a 13 MP camera with f/2.0 aperture. The Xperia X is powered by a 2,620mAh battery. Connectivity options on the device include 4G LTE, 3G, WiFi 802.11a/b/g/n/ac, Bluetooth 4.2, GPS, microUSB v2.0 and FM radio. The device features a finger print sensor. It measures 142.7×69.4×7.9mm and weighs 153 grams. The device will be available in White, Graphite Black, Lime Gold and Rose Gold color options. The Sony Xperia XA runs on Android 6.0.1 Marshmallow with Xperia’s cutom UI on top. The device comes with a 5-inch HD (720 x 1280 pixels) display powered by Mobile Bravia engine 2. It comes with a pixel density of ~294 ppi. The Xperia XA is powered by a 2.0 GHz Octa-core Mediatek MT6755 Helio P10 processor with Mali-T860MP2 GPU. The device comes with 2 GB of RAM and 16 GB of internal storage that can be further expanded up to 200 GB via microSD card. The XA sports a 13 MP primary camera with Exmor RS sensor, phase detection autofocus and LED flash. It comes with a 8 MP autofocus selfie camera with HDR. The Xperia XA comes with connectivity options such as 4G LTE, 3G, WiFi 802.11a/b/g/n/ac, Bluetooth 4.1, GPS, microUSB v2.0 and FM radio. It is powered by a Li-Ion 2300 mAh battery. It measures 143.6×66.8×7.9mm, and weighs 138 grams. 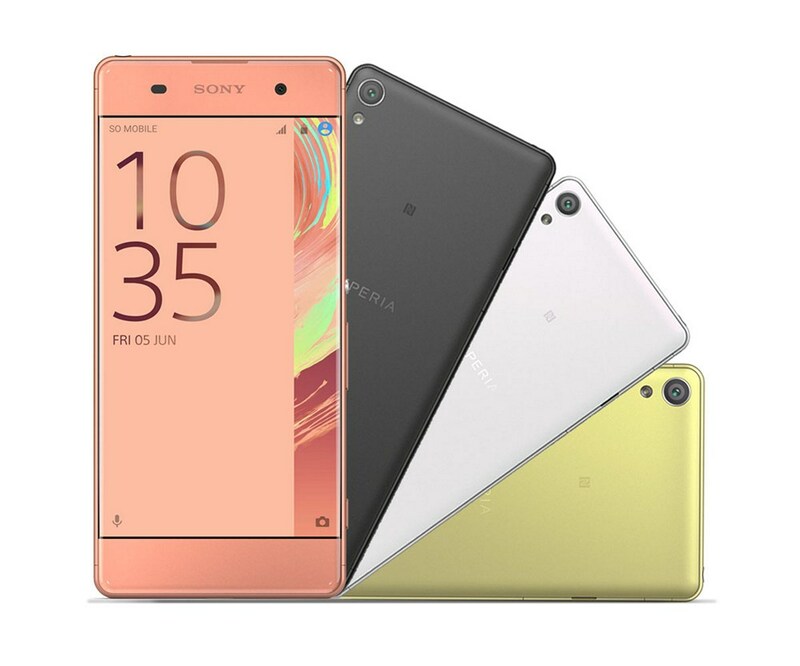 The Sony Xperia XA Ultra runs on Android 6.0.1 Marshmallow with Xperia’s cutom UI on top. It sports a 6-inch full-HD (1080×1920 pixels) display and comes with Mobile BRAVIA engine 2. The Xperia XA Ultra is powered by a 2.0 GHz Octa-core Mediatek MT6755 Helio P10 processor with Mali-T860MP2 GPU clubbed with 3 GB of RAM and 16 GB of internal storage that can be further expanded up to 200 GB via microSD card. The Xperia XA Ultra features a 21.5 MP primary camera with Exmor RS sensor, phase detection autofocus and LED flash. The device comes with a 16 MP autofocus selfie camera with optical image stabilization and LED flash. The Xperia XA Ultra is powered by a 2,700mAh battery. Connectivity options on the device include 4G LTE, 3G, WiFi 802.11a/b/g/n/ac, Bluetooth 4.1, GPS, microUSB v2.0 and FM radio. It is powered by a Li-Ion 2300 mAh battery. The device will be available in White, Graphite Black and Lime Gold color options. The Xperia X has been priced at Rs. 48,990 and it will be available from 6th June at authorized Sony dealers and online exclusively at Amazon India. The Xperia XA has been priced at Rs. 20,990 and will be available in the 3rd week of June.